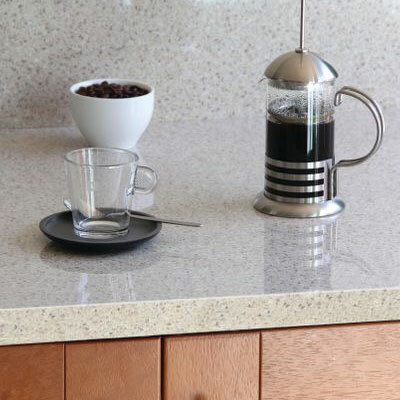 Our laminate worktop installation is a cost effective alternative to granite, stone and other costly materials for your kitchen makeover. 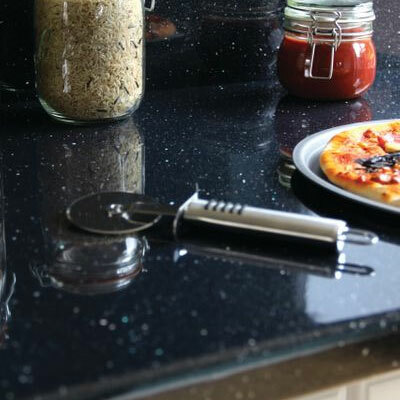 Applying a laminated cover to your existing worktops is an effective way to mordernise and update a tired old kitchen at a lower cost. 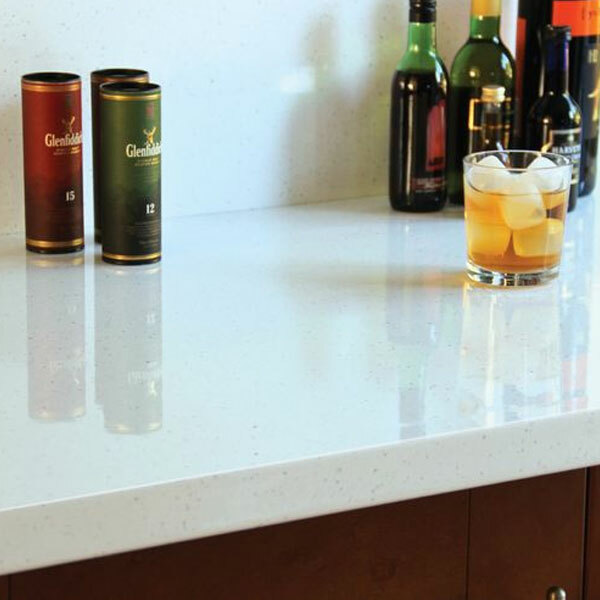 Here at Transform Kitchen Ltd, we can provide the installation of a vast range of countertop covers. 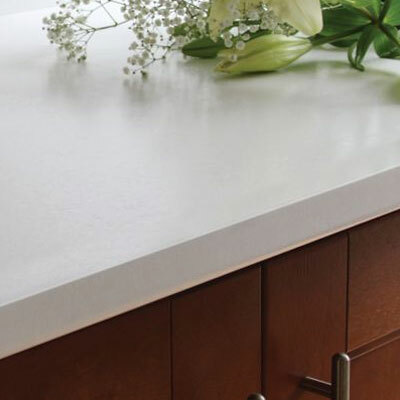 View our gallery below for some examples. 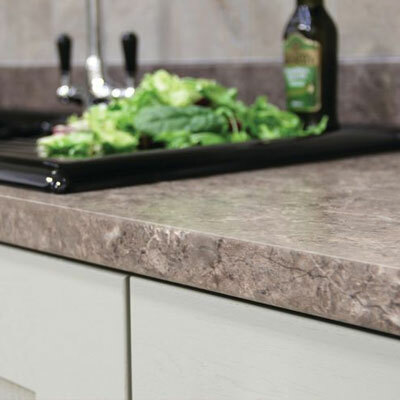 If you’re looking for something specific, then contact us via our contact form or call on 0800 246 1255.